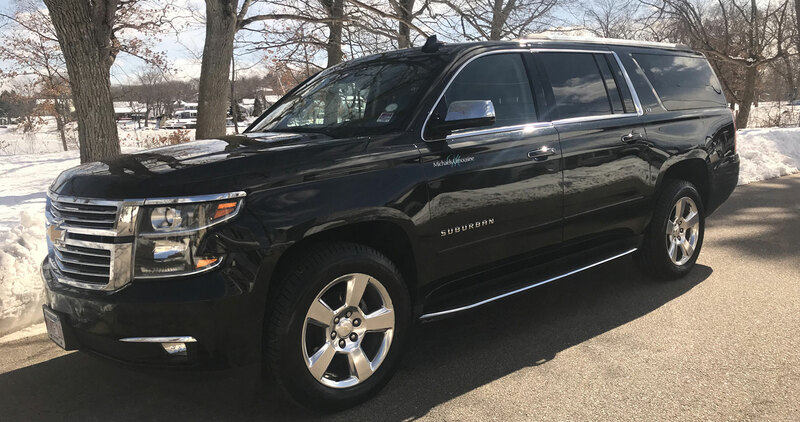 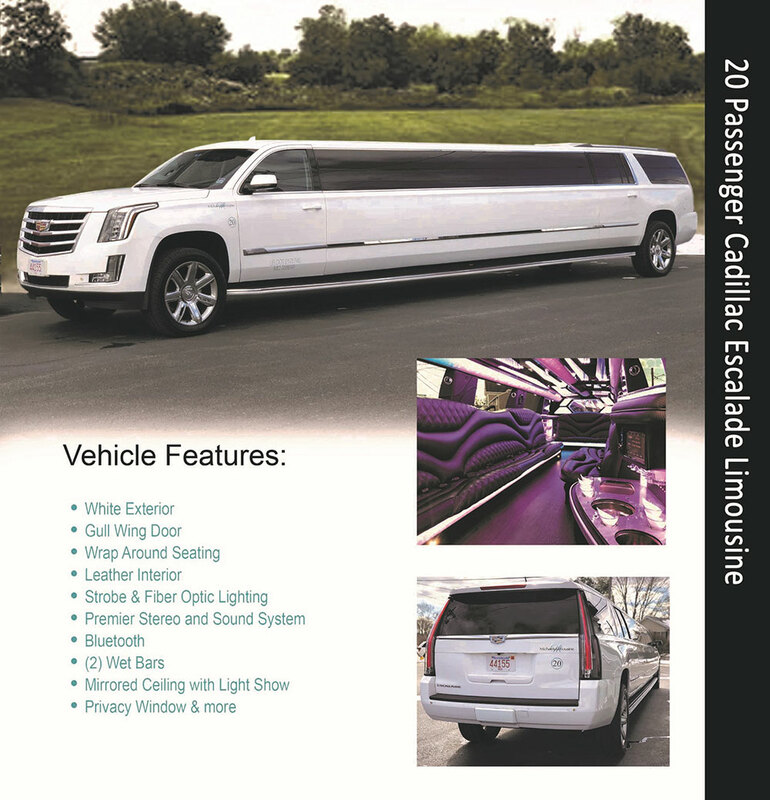 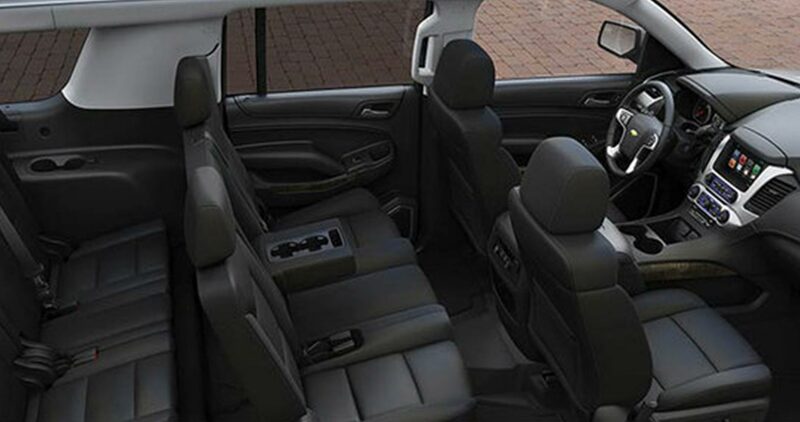 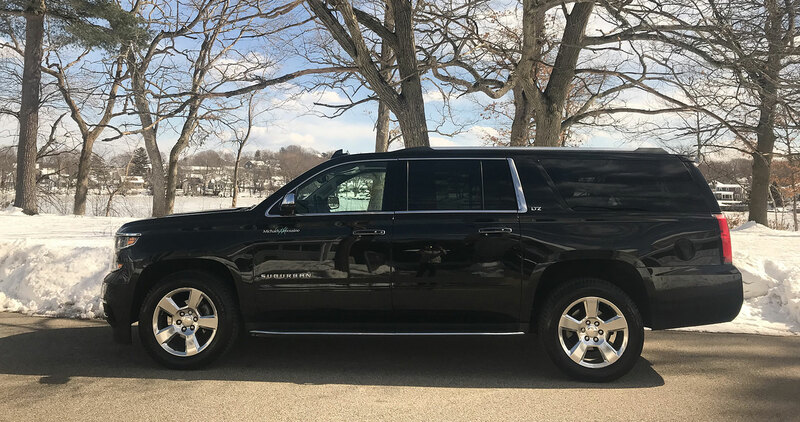 Our deluxe Black Suburban SUV's provide a smooth, comfortable ride for up to 7 passengers. 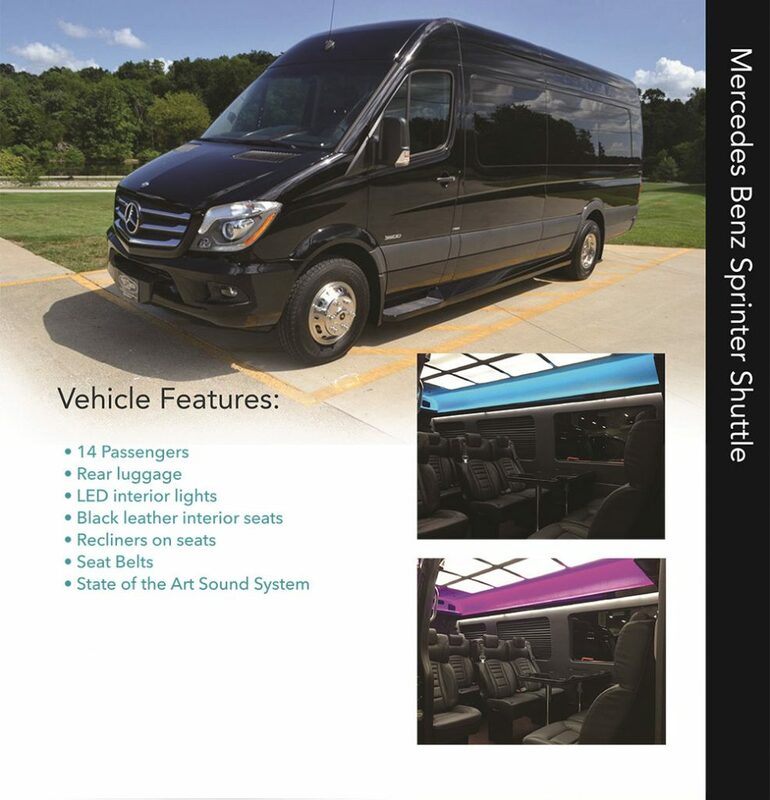 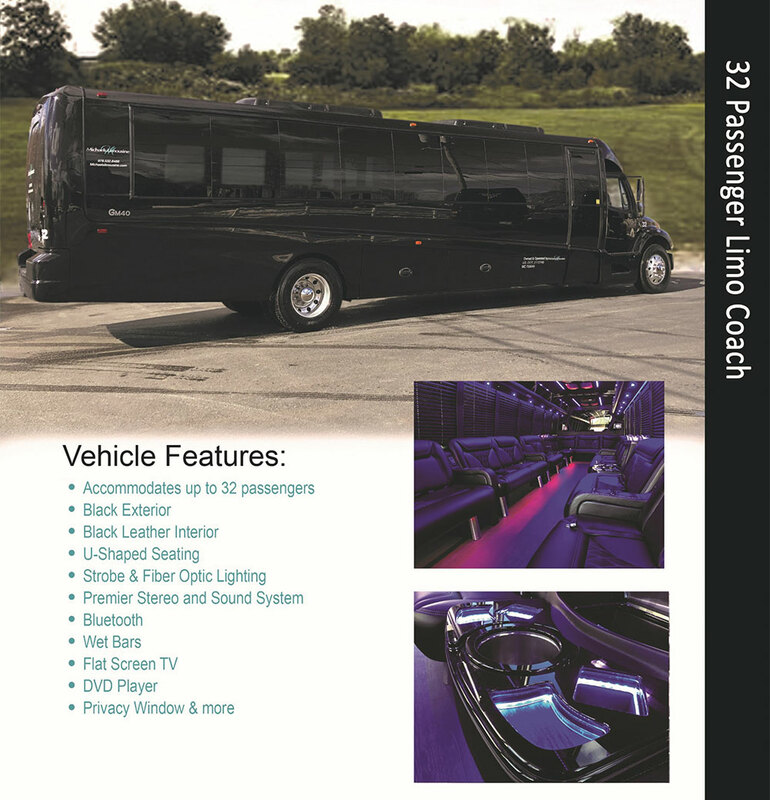 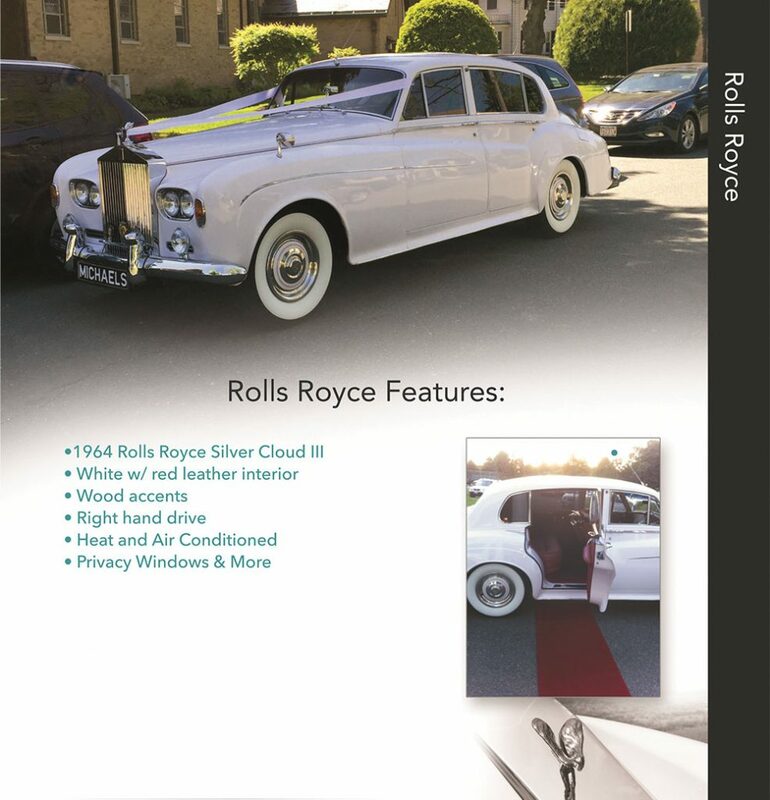 You’ll be able to work or relax in this ride, which includes leather seating, blue tooth capability, USB ports, TV's and generous luggage space. 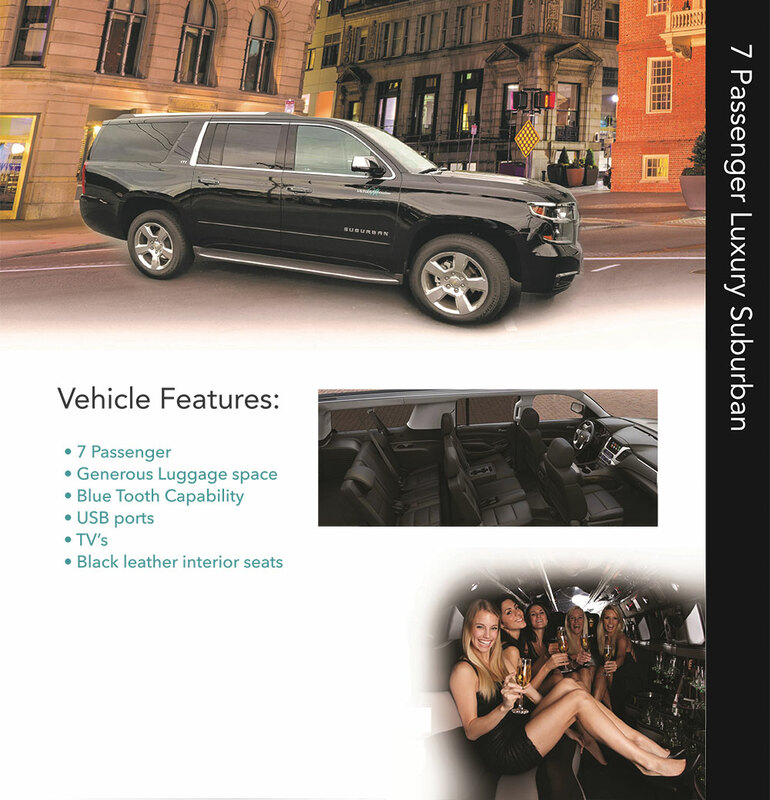 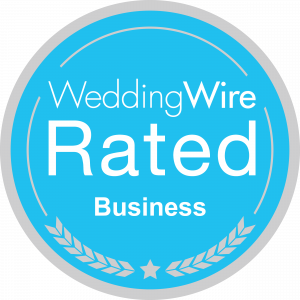 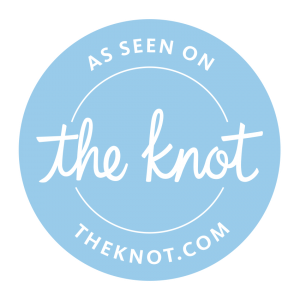 Bachelor & Bachelorette Celebrations | Weddings | Proms | Boston Sporting & Concert Events | Airport Transportation | & More! 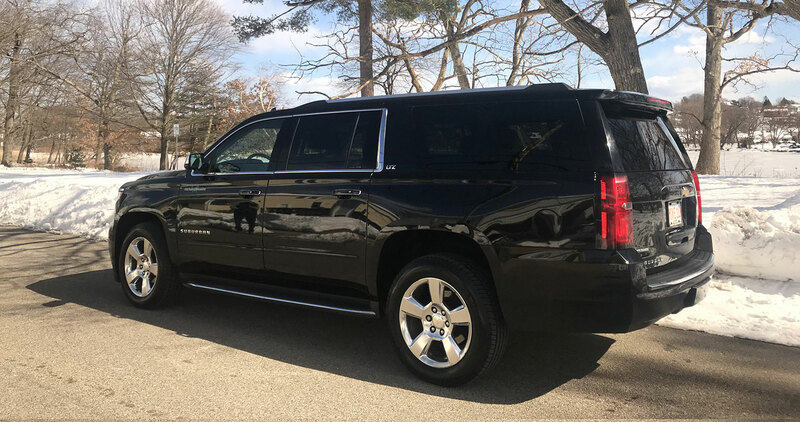 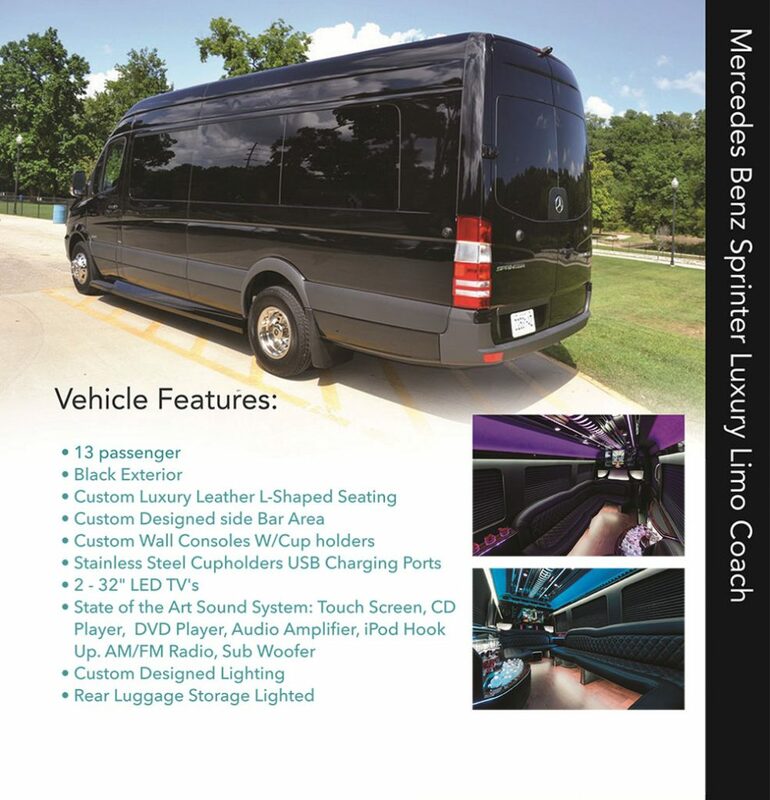 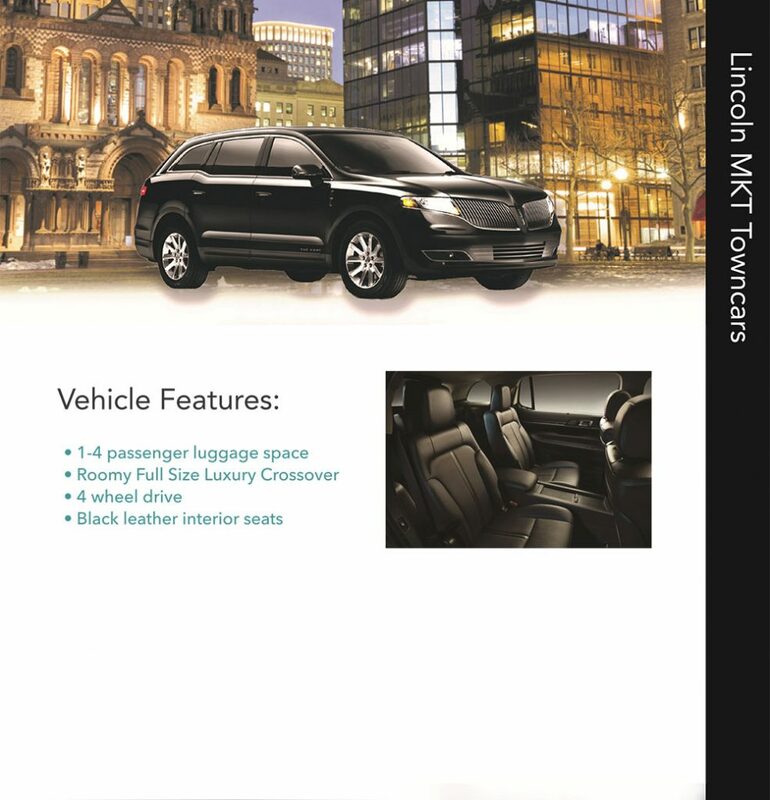 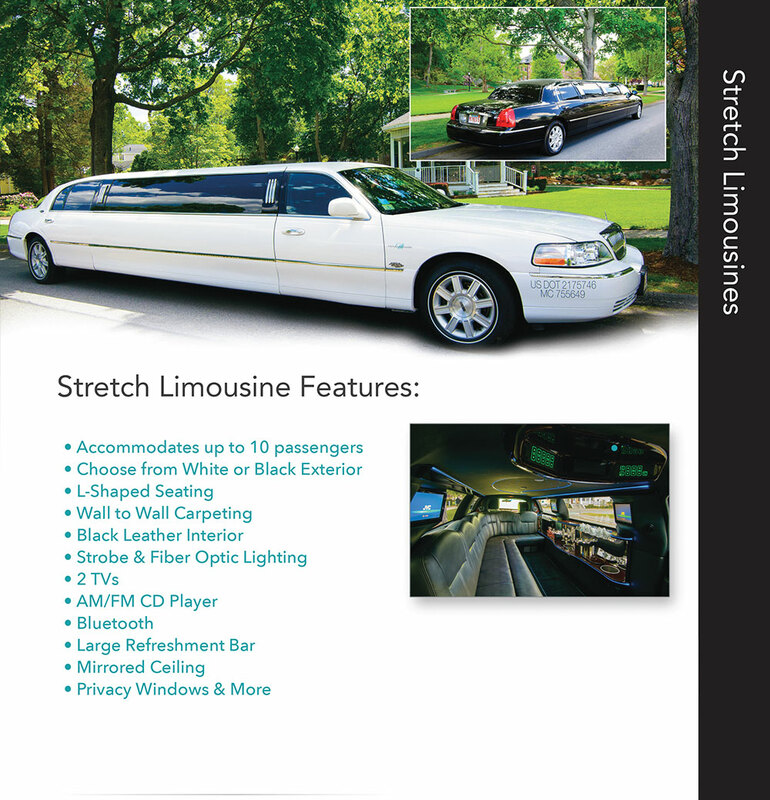 2019 © All Rights Reserved | Michael's Limousine Co., Inc.